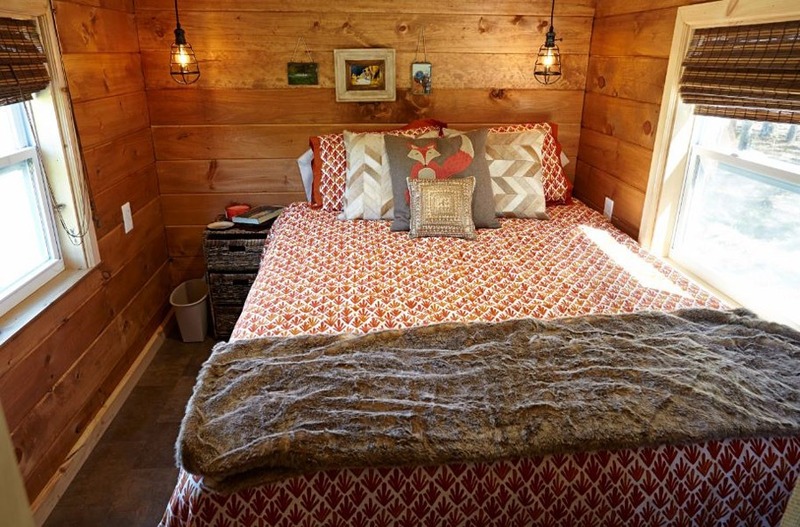 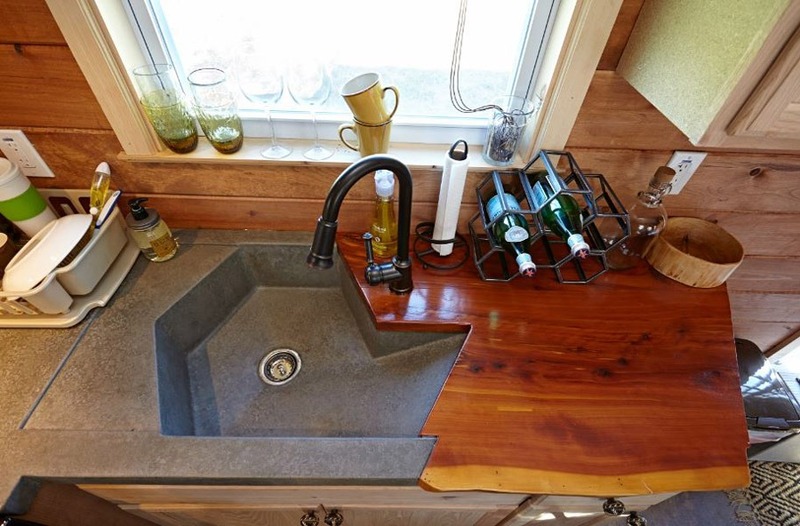 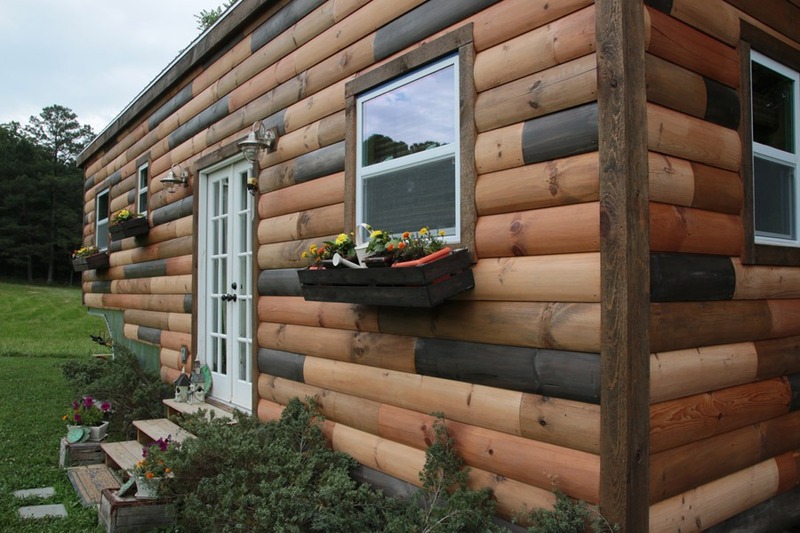 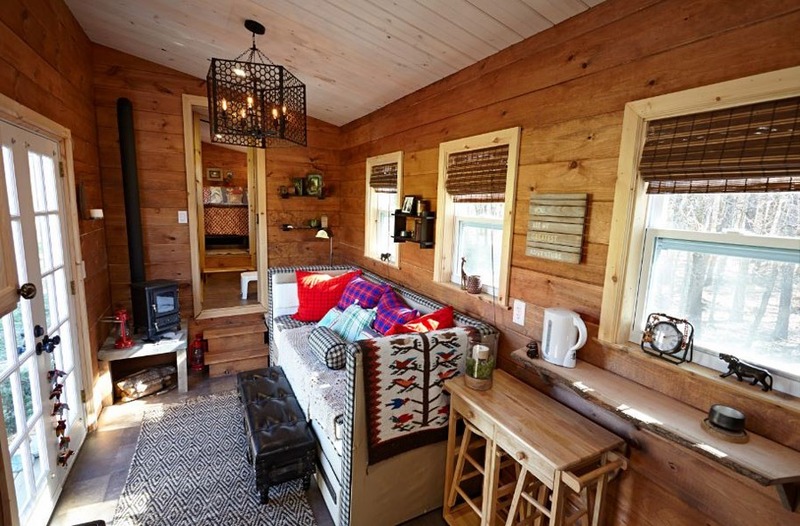 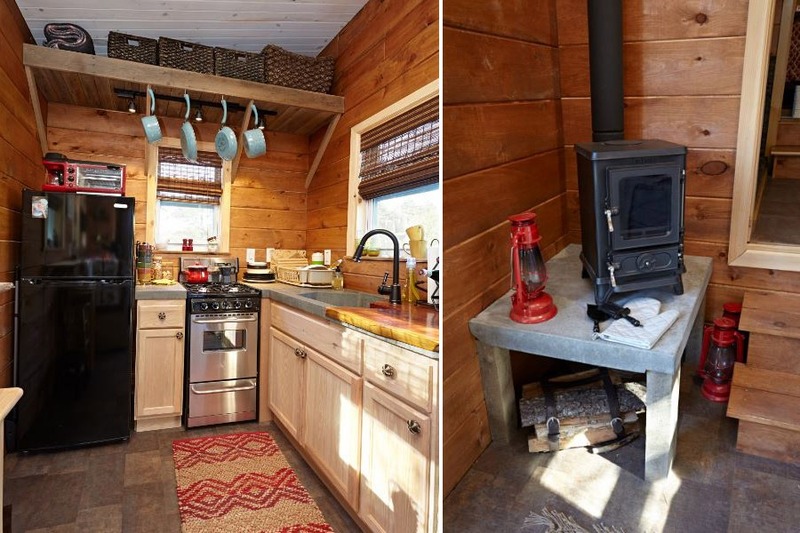 The Nomad’s Nest is a gooseneck tiny house created by Wind River Tiny Homes. 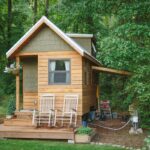 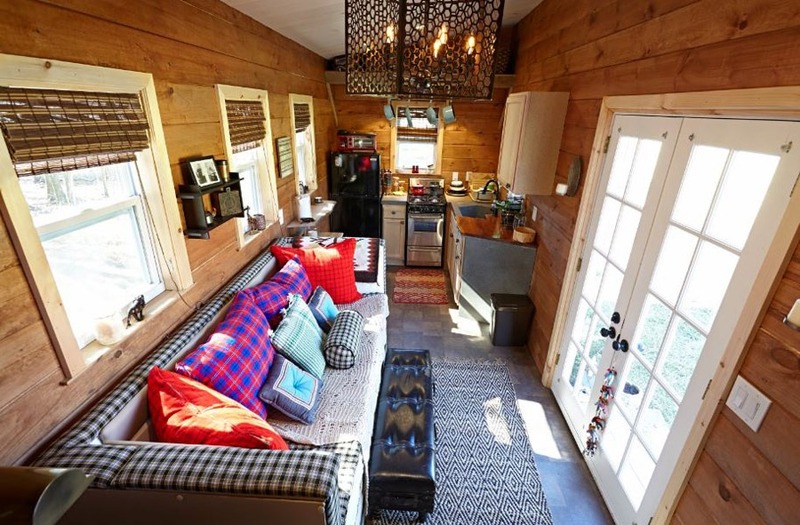 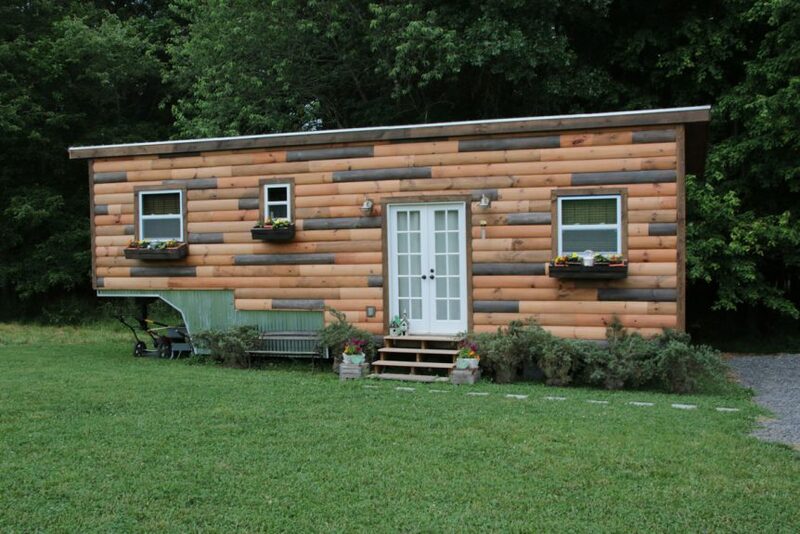 This house was featured in the second season of Tiny House Nation on FYI. 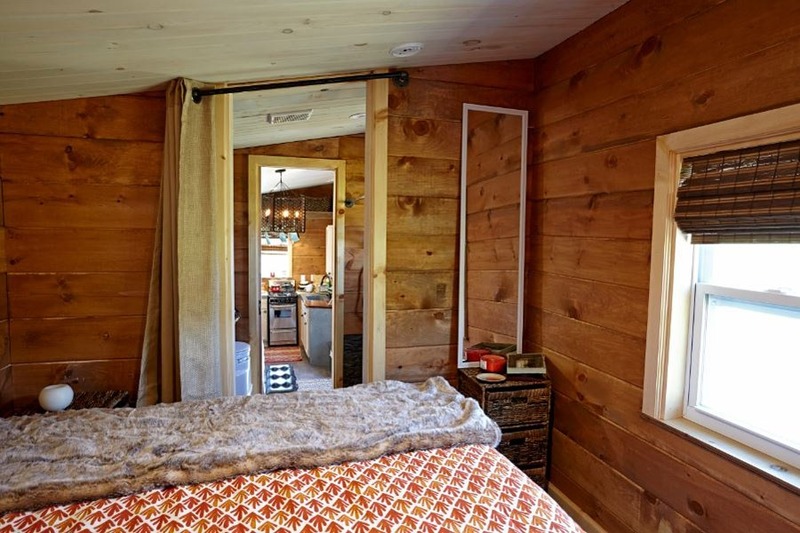 The high ceilings and no-loft design was built for the 6’6″ owner in mind. 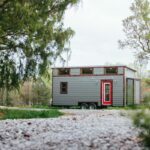 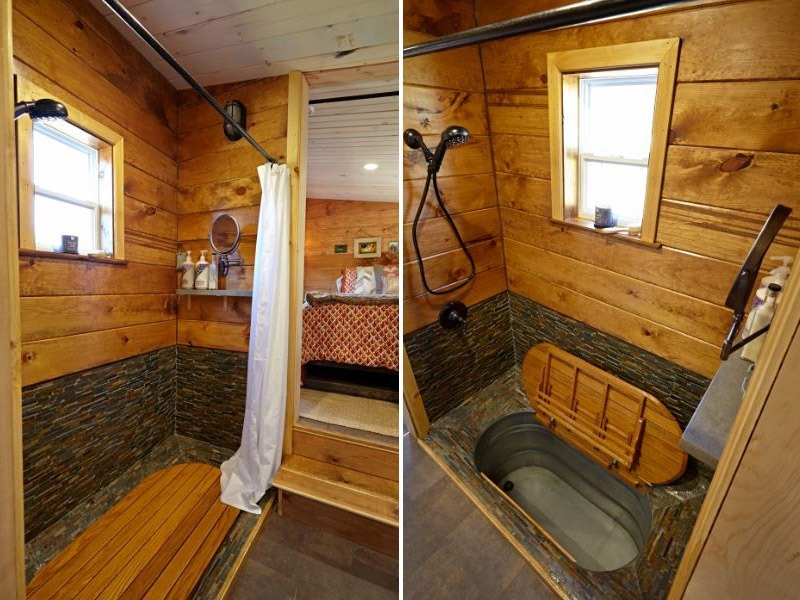 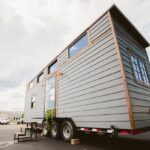 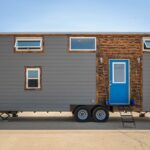 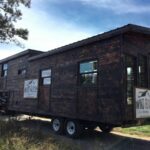 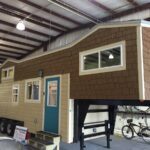 Also available from Wind River Tiny Homes: Noah, Silhouette, Big Whimsy, Ironclad, Monocle, The Phoenix, Wind River Bungalow, The Triton, The Mayflower, The Chimera, The Rook.